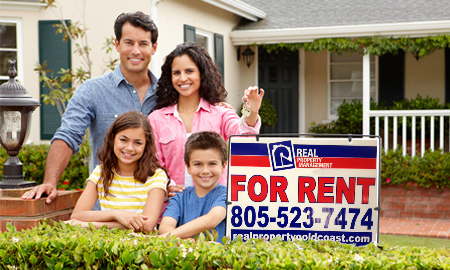 Conejo Valley Property Management - We Make Property Management Easy! Watch this short video to find out some of what Conejo Valley Property Management can do for you. 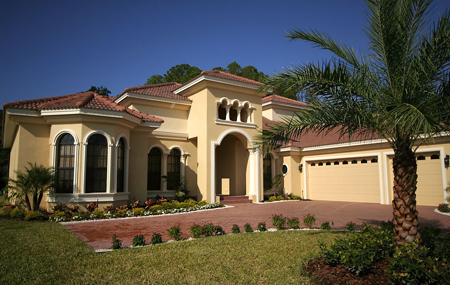 Real Property Management Goldcoast is the leader in providing premium Conejo Valley Property Management services for years now and our client services and reputation is unparalleled to our competition. Our experienced Conejo Valley Property Management team has been around the block a time or two and we know that mistakes cost money. We know exactly what to do and what not to do, which means you’ll have more money in your bank account every month. 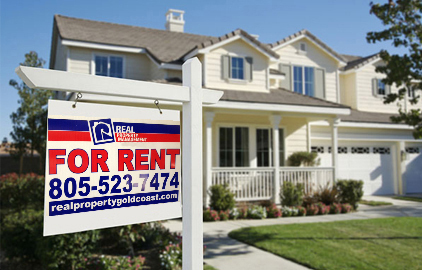 Once you choose us as your Conejo Valley Property Management team to manage your property, all your headaches and tensions will melt away. All you need to do now is sit back, relax, and watch the rental money come steaming in every month. Once you’re ready, you can give us a call so we can discuss how we can turn your life into a year-long vacation.